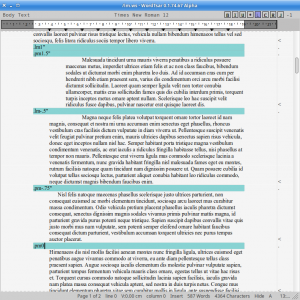 Most of the work in this version was done to support different paper sizes. 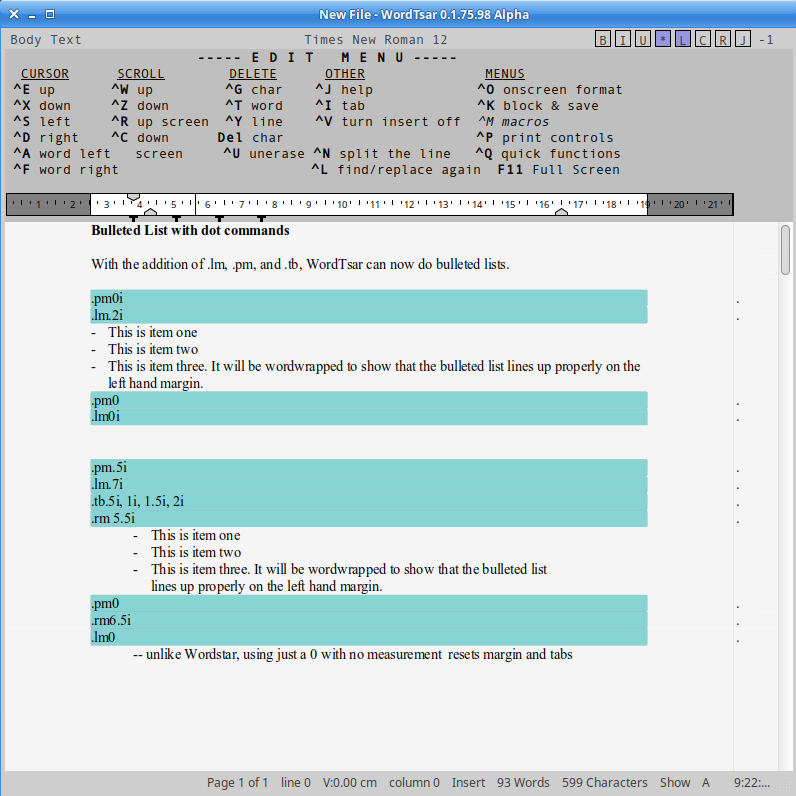 .pt command (a non Wordstar dot command) specifies paper type/size. You can use ^OY to specify the paper. Wordstar doesn’t really care about paper size, it uses whatever is in the printer and the .rm .pl, etc commands to print on that paper. 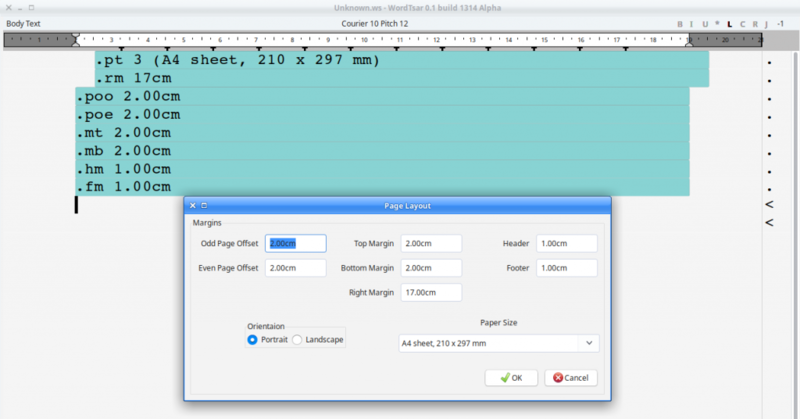 Modern printers can have multiple paper bins, and auto select the bin based on paper size. more work on the carat. 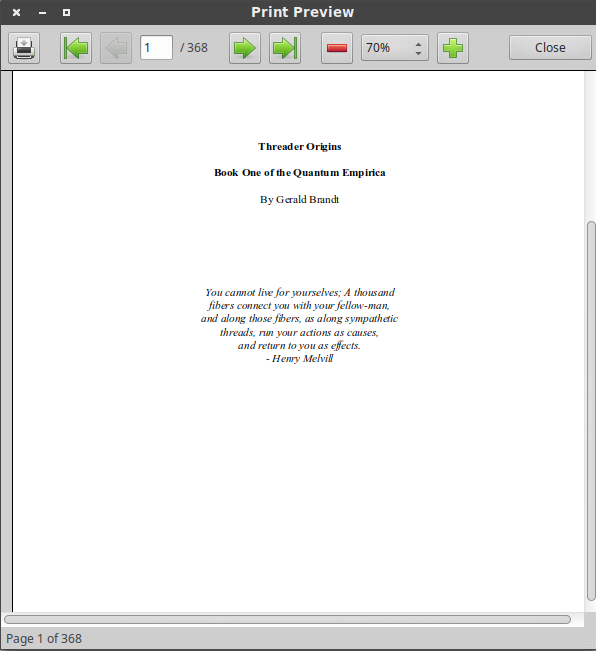 GTK print preview displays a black page. Printing still works fine. This is a wxWidgets issue. It’s time for a bit of code cleanup. Don’t expect any new command or key sequences in the next release. After the code cleanup, I’d like to move RTF import and export into a first class citizen so it can be a native file format for WordTsar right beside Wordstar files. In the background, I’m thinking of adding column support and how to add table support (Comments welcome. 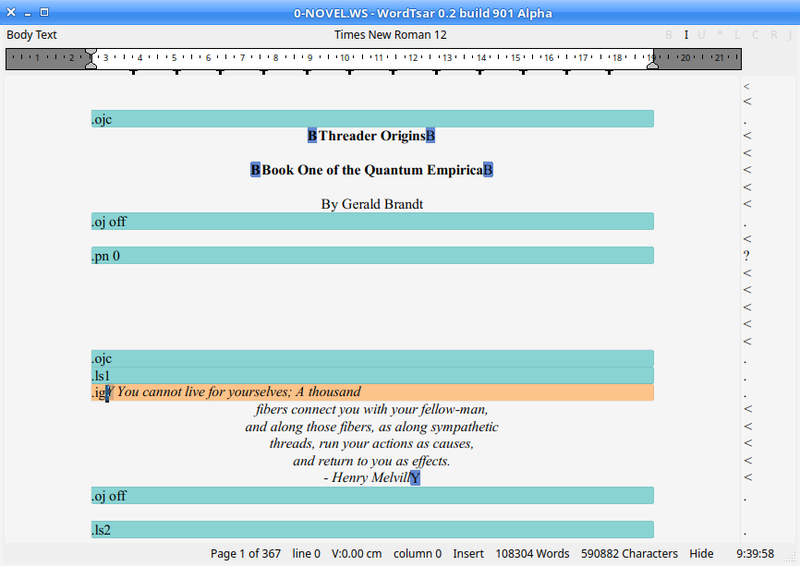 Wordstar never had the concept of tables, really). A large portion of this development cycle was spent on printing issues. 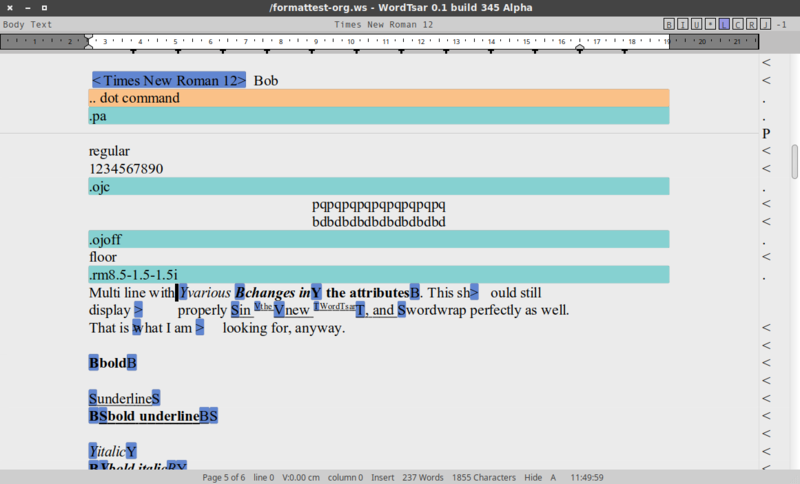 In fact, I got so fed up with it, I ported WordTsar from wxWidgets to QT. Doing so helped me find the issue with wxWidgets printing (it’s a weird workaround), so the QT port has stopped (it works quite well though). The port also showed me how embedded wxWidgets was into this project, even where maybe it shouldn’t be, so I see a code cleanup in the future. 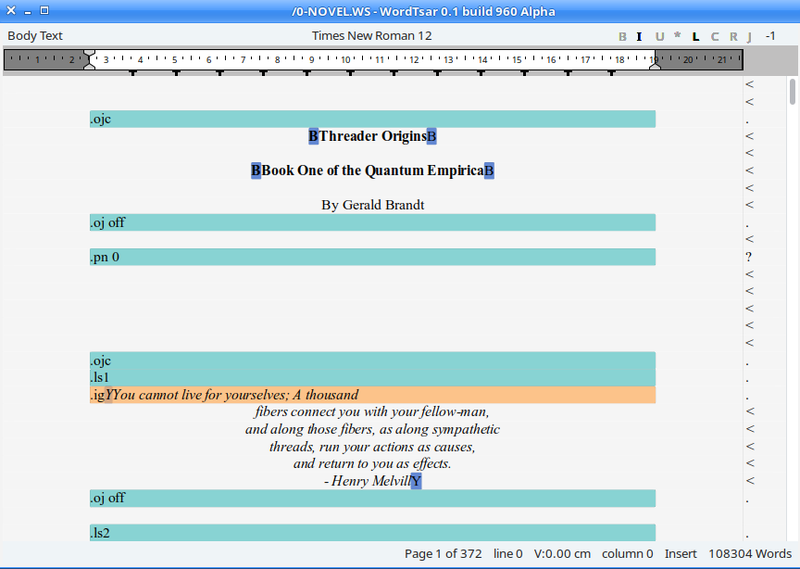 For those interested, here is a screen shot of the QT version. It looks close to the same, but there are minor differences. Speed issues introduced when we started doing math in dot commands has been resolved. Color (The basic Wordstar 16 colors) is now supported. The main reason for this release is to fix a crashing bug when saving/autosaving a new document with no name. See Sourceforge tickets #7 and #8 for details. This release also does proper font changes when saving to an RTF file. I think what I’ll work on next is RTF export, to get it to support all the work done recently and make it easier to extend. Finally getting the Mac/OSX port back into a working state would be great as well. Another big step for the project. We can now print. Imagine that, a word processor that prints! Due to a bit of a brain fart, I only implement ^OP (print preview) and forgot ^KP (print). It’ll be in the next release. Both will do the exact same thing anyway. There are also a few squiggly corner cases I may have missed with printing, but I’ll catch them next time. I also changed the main window display a bit, there’s a progress meter in the status bar when formatting the document, and the bold/italic/etc indicators look a bit different. I’ll do something new here as well, and tell you what I’m working on next. 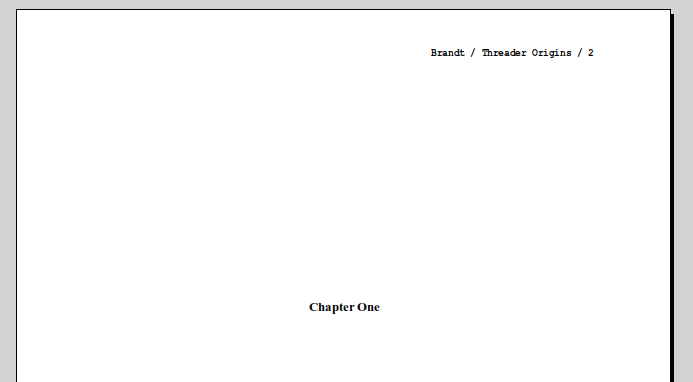 Because I need it, headers and footers will be implemented next. 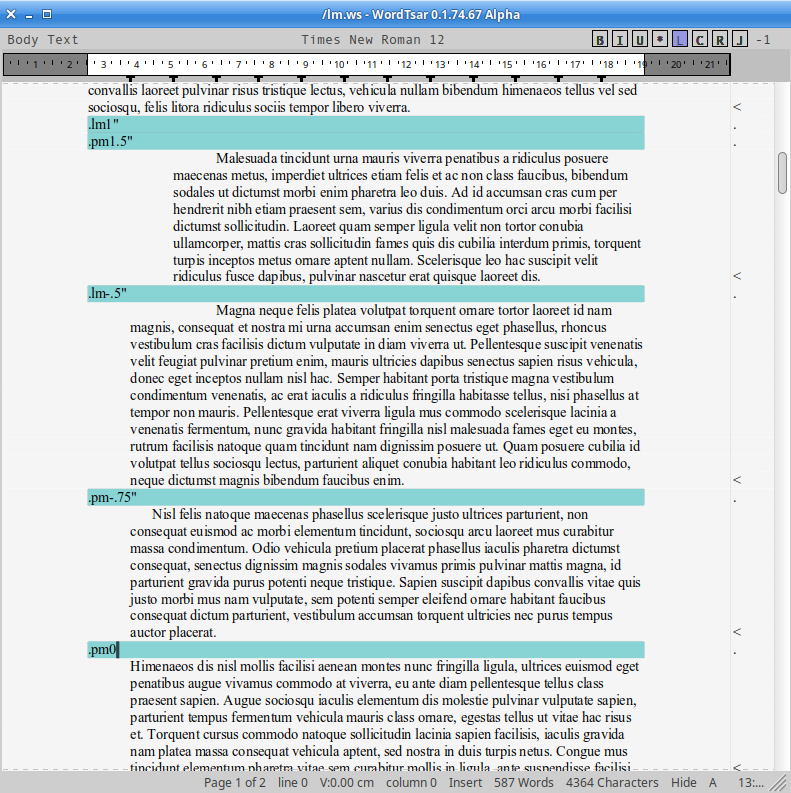 fixed a bug that stopped auto formatting of documents when they are loaded. fixed a screen flicker introduced during ‘format on load’ code. 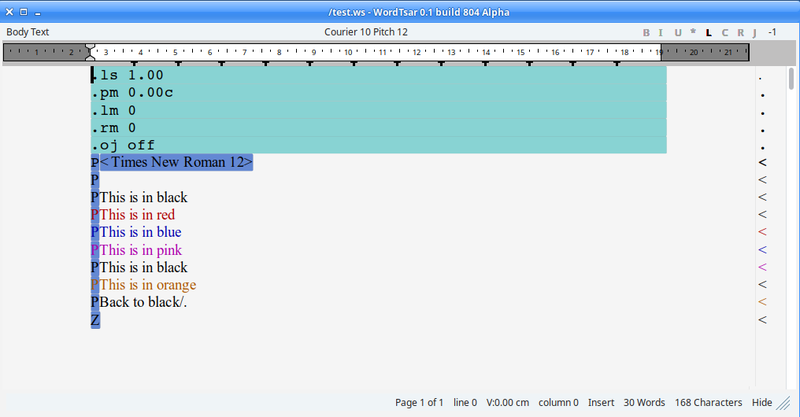 The addition of math in dot commands means you can do simple things like .rm 8.5-1-1i to set the right margin to 6.5 inches. The math system will also do complex math like 2 * (pi / 4.7) + sqrt(7), but why would you want to? One bug fix (not really a bug, but…) and a handful of new features like codepage 437 support (partial). 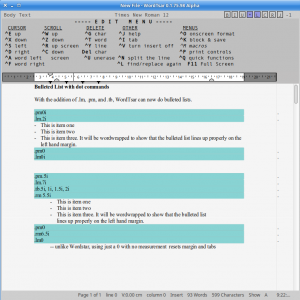 Also a new feature not found in the original Wordstar! Check the forum for more information. A handful of bug fixes surrounding the .pm command and the addition of tabs setting via .tb. See the forum for details. Besides a few bug fixes, this adds the .pm command and adds proper incremmental changes to .lm and .rm. For example, .lm.25″ will create a left margin of .25″. A .lm+.25″ will add .25″ to the current left margin while .lm-.25″ will subtract .25″ from the left margin.